Bigger and better, Subaru’s new XV, has blossomed from the malaise of the previous model, to be superior in every respect to its predecessor. XV is again a genuine compact SUV contender, which makes a compelling case to win your hard earned, against the likes of CX-3, AS-X and Kona. 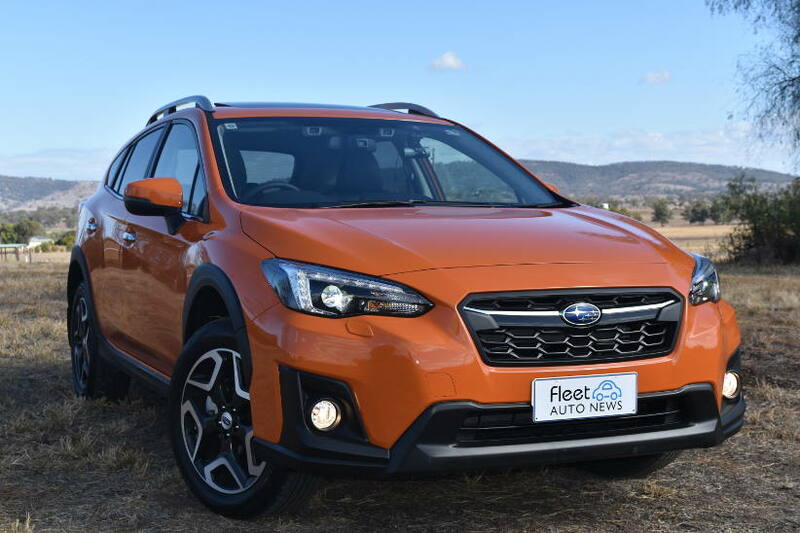 Based on Subaru’s global platform for Impreza, XV is now slightly longer and wider than before, better equipped, feels smoother and more responsive, with a small increase in engine power and an extra gear added to the now standard CVT transmission. 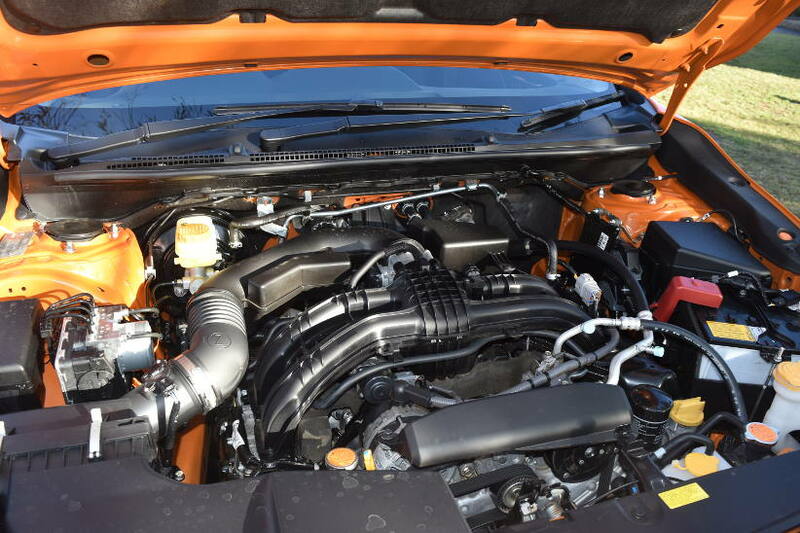 The 2.0 litre ‘Boxer’ engine now provides 115kW/196Nm and combined with a new seven speed CVT (including flappy paddles) provides a much more inspiring drive. XV now feels willing and able to deliver what it promises and has no trouble accelerating to and maintaining highway speeds. The extra performance doesn’t come at a cost to fuel economy, with it still returning a listed figure of 7.0lt/100km combined. The seven speed CVT has ‘X mode’ for when the road gets rougher, it features Hill Descent Control and greater low speed traction and grip control in slippery conditions. 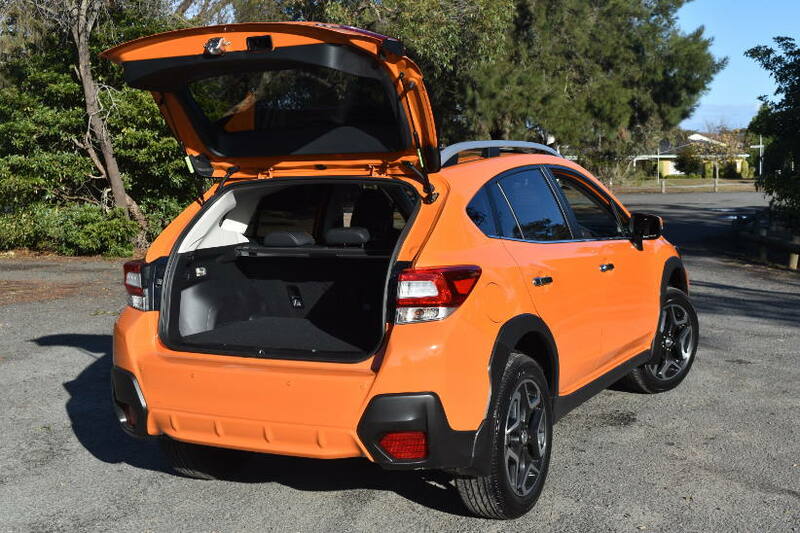 Whilst not a full on 4WD, X mode will assist XV handle situations that otherwise could be more difficult and challenging. The engine’s iStop function has vastly improved with a far smoother re-start compared to the previous model; and I still like the display when iStop is active, telling me that over a tank of fuel, stopping the engine, saves about a coke cans’ worth of fuel. 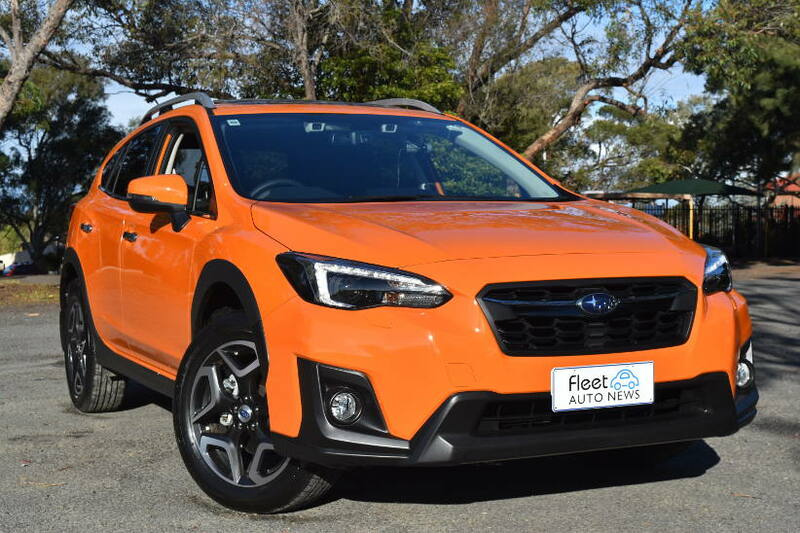 This XV is a very attractive design with new headlamp/taillight and grille styling changes well suited to its longer and wider body, whilst displaying its links to siblings in the Subaru range. No chrome trims on the 2.0i S helps portray the sporty, fun and active lifestyle image that XV delivers. 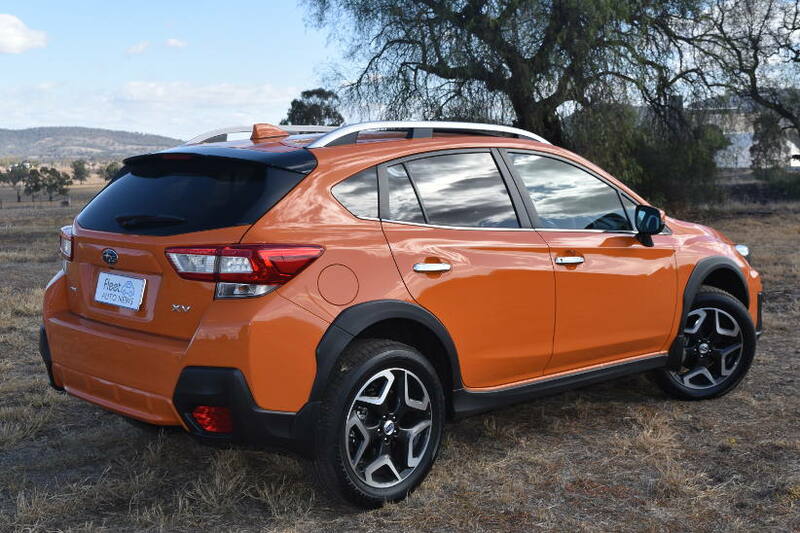 XV’s colour range enhances this, with nine colour choices. 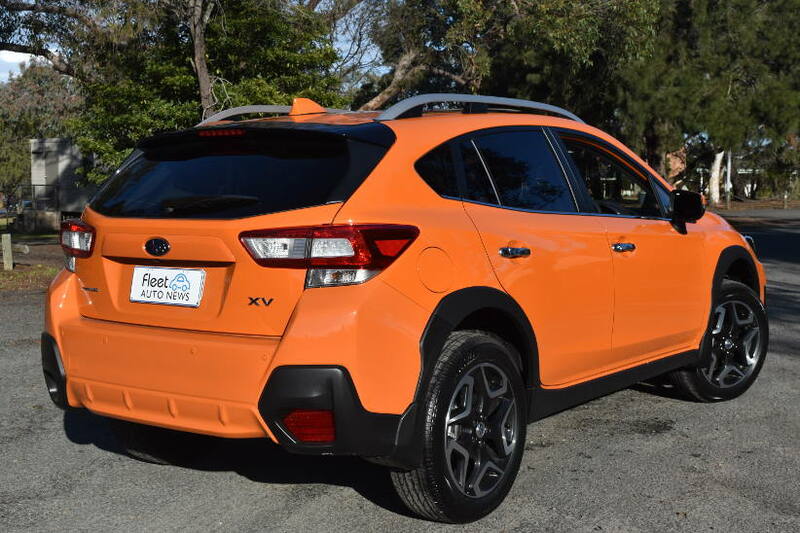 On or off road the 2.0i S drives very well doing everything expected of a compact AWD SUV. Riding on 225/55R18 Bridgestone tyres, XV’s on road manners provide a comfortable quiet ride, and responsive precise handling for the driver. 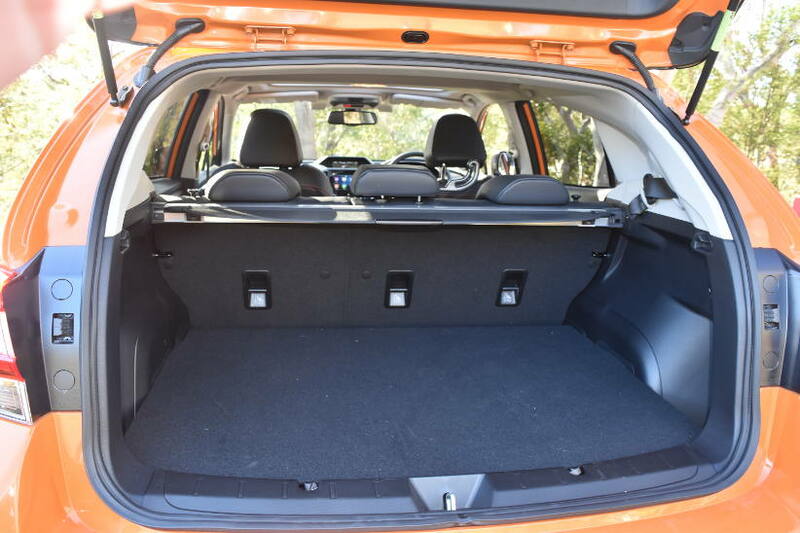 A temporary spare is supplied, but given the potential ‘off road’ capacity XV encourages, a full size spare would be better. 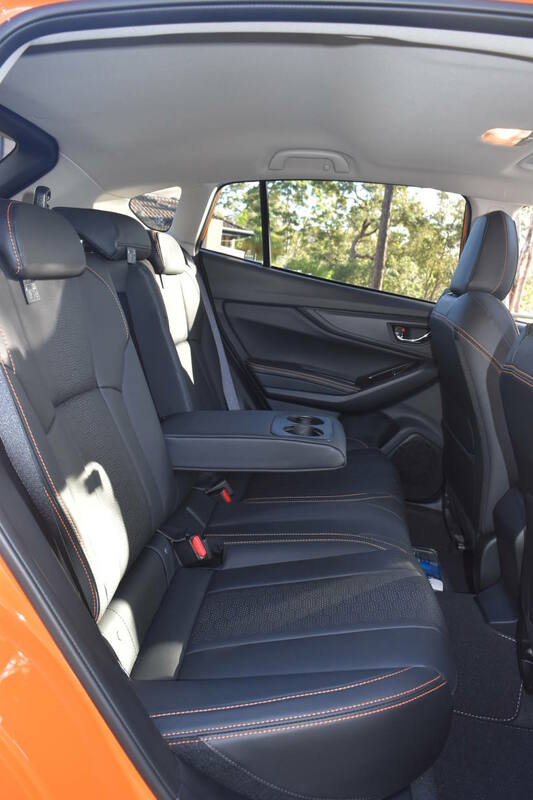 The interior is very comfortable with improved head/shoulder and leg room for all over the previous model. As ‘top of the line’, 2.0i S, gets all the goodies, steering responsive headlights, leather seats (heated in front and eight way power adjustable for the driver), sunroof, eight inch infotainment system with six speaker stereo, heated/power folding exterior mirrors and LED DRL’s. 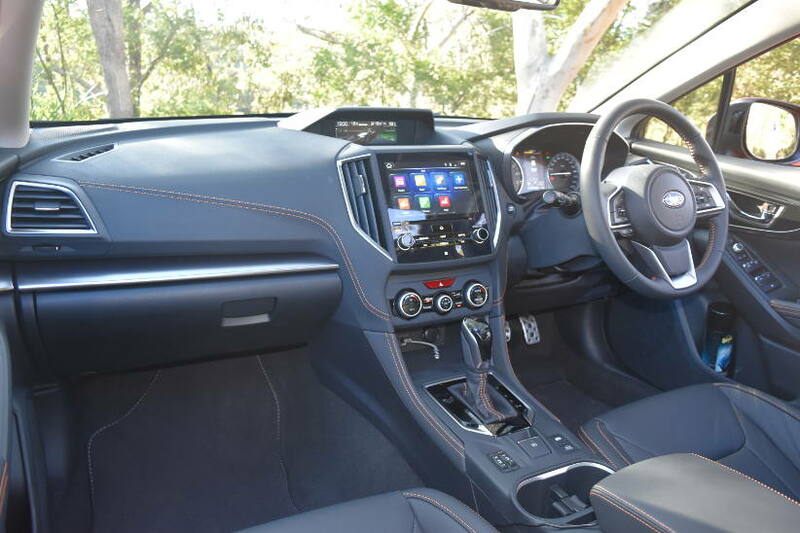 Apple Car Play/Android Auto connectivity is standard across the XV range, making it easy to control your smartphone, as is XV’s voice control system, helping you keep you looking where you should be. Subaru’s Eyesight system is standard on all XV’s (except the entry level 2.0i) with the 2.0i S fitted with Vision Assist as well. It is a vastly superior vehicle to the previous model and with 2.0i S priced at less than $40K drive-away, up to a five year unlimited km warranty, capped price service program and roadside assistance, should be a serious consideration, if seeking a compact SUV. 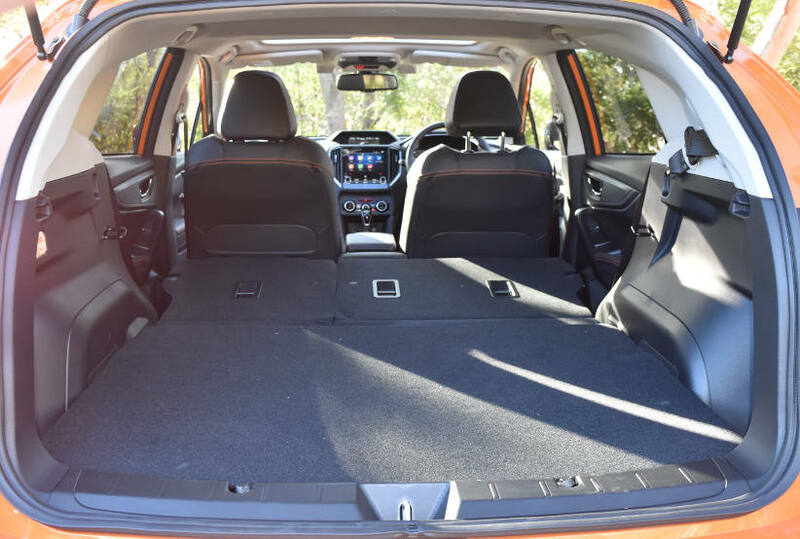 XV is very well appointed, comfortable and fun to drive, everyday.